These are back in stock! 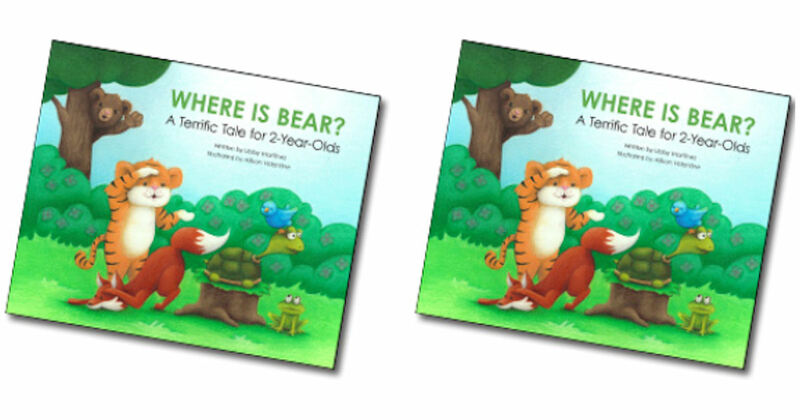 Order a free copy of the book Where is Bear?! Click on the dropdown menu that shays 'Material Type' and pick 'Book'. In the box that says “Search For Text” you will put the code: 300073 for 'Where is Bear?' and code: 221054 for 'Amazing Me! It's Busy Being 3! Then enter 1 in the quanity, add to cart and check out on the right hand side of the page.